Want to close more sales and make more money with your online advertising? Discover How Marketers Are Laser Targeting Buyers, Boosting CTR By Up To 1000% On Google, Facebook, Adroll, And Other Huge Ad Networks! … And How You Can Do It Faster And Easier Than Anybody Else. It’s one of the biggest headaches you face as a marketer. … But also how many clicks you’re getting. Most seasoned marketers know what it’s like to dish out cold hard cash for an ad only to have it not perform. Even worse is when you spend money changing the copy and design with no real improvement. It can make you feel like you’re wasting your time and money. In the worst cases it can force you to scrap entire projects because you never build a big enough list. But what if there was a way to boost your CTR dramatically without spending thousands on split testing, copy and design changes? … AND let you recapture customers who made it all the way to the order page but stopped for one reason or another? And It Can Completely Transform The Way You Do Business Online! Ad retargeting lets you reconnect with a visitor who has left a site without buying anything. It works by tracking visits to your site. When somebody visits your site (if you have a retargeting code), a “message” gets sent back to sites you advertise on. Instead of just seeing random ads visitors to your site will now see specifically those ads that YOU WANT THEM TO SEE. Instead of showing your ads to random people, you’re now showing them to an audience of people who have already been to your site. It helps “re-capture” sales that were going to close but didn’t. A certain percentage of visitors to your website will get to the checkout but not buy. Usually this isn’t because they changed their mind, but because they got distracted or accidentally clicked out of the window. By retargeting them you can send them a “friendly reminder” and close the sale. It shows people ads they actually want to see. Even people who were never close to buying something on your site were at least interested enough to visit it. This makes retargeted ads much less intrusive, and more likely to be clicked. So How Powerful IS Retargeting Anyway? Just Check Out The Stats! … but a quick Google search will show you that ALL the stats below are 100% real, and confirm the ridiculous profit boosting power of ad retargeting. Users who are retargeted with display ads are 70% more likely to buy something. The average clickthrough rate for retargeted ads is 10 times higher than that for regular display ads. According to a study by comScore, retargeting can result in a conversion rate boost of up to 1024% in branded search. Retargeting exposure leads to a 726% lift in traffic for 4 whole weeks. With retargeting, the percentage of people who come back to buy increases to 26%. 46% of buyers have a neutral or positive reaction to seeing retargeted ads. On the other hand, most people HATE seeing un-targeted ads, because they are usually from businesses they don't care about. 86% of marketers are now using site retargeting. 67% of marketers are using Facebook's retargeting exchange. If you’re struggling to make money with your online advertising you will make much more by retargeting. Start retargeting = Make More Money! Retargeting is so effective that if you have any traffic at all right now, you are basically guaranteed to get a higher CTR. In marketing almost nothing is guaranteed. But retargeting means that your ads are now being shown to warm leads instead of cold leads. And if you have any experience with sales you know that warm leads almost always convert better. Most marketers out there either aren’t doing retargeting or don’t even buy traffic at all yet. … When the truth is everybody who knows what they’re doing online these days is retargeting. All of the major players—Facebook, Google, Amazon—started making much more money when they began retargeting. And the exact same thing is true for people who advertise with them. But whether you’re already doing retargeting or not, I’m going to show you a product that can dramatically boost your results. If you haven’t ever done retargeting before this product will make it dramatically easier to start. If you’re already doing retargeting and running tons of campaigns and tests, this will let you do it faster and easier. … And, even more importantly, it will help you recapture leads you lost because they made it to the order form but didn’t complete the sale. The “All-In-One” Ad Retargeting System That Lets You Target All The Major Ad Networks And Can Boost Your CTR By As Much As 1000%! 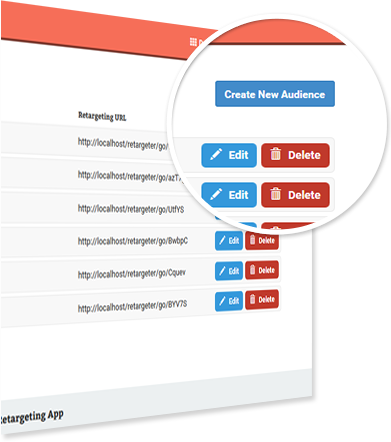 PinPoint is a retargeting system that lets you retarget ads instantly whenever someone visits your site. There are already plenty of ad-retargeting exchanges on the web. … On ANY MAJOR NETWORK that uses retargeting. To run campaigns on all these sights manually is a pain. With PinPoint, you can do it all from one simple “turnkey” interface. 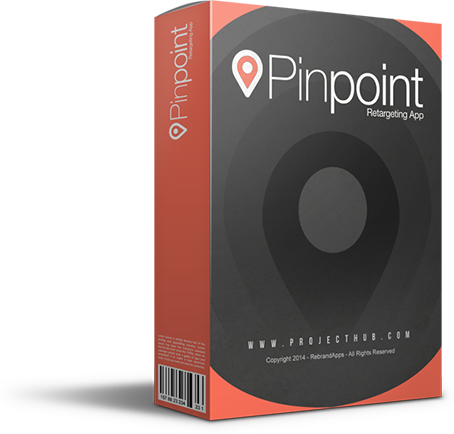 Put simply, if you do any business online, PinPoint Will help you make more money. 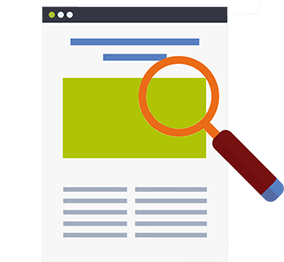 Re-target from any landing page you want. You can target traffic from any site you own, and you can target an unlimited number of sites. Retarget from user pages on specific websites. You can even retarget traffic from sites that aren’t yours, that you happen to have an account on. For example if you have a product on Ebay, you can set the eBay product page as your “landing page” and retarget traffic that visits your product there. Click on create new audience. Give the audience a name (choose something relevant to the site you’re targeting). Enter the re-targeting URL you got from the ad network. Enter the URL of your site or landing page. Simply enter your website URL (www.yoursite.com); or, if you’re targeting a specific page on your site only, enter the subdirectory (www.yoursite.com/landingpage). It’s just that easy! 4 simple steps for as many campaigns as you want, all from one easy interface! 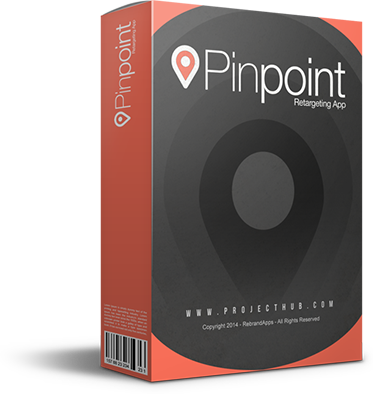 Why PinPoint Is Going To Transform Your Business This Year. Professionally Developed & Supported by RebrandApps – Selling Over 12 Million in Software Sales! … Switching to retargeting with PinPoint can boost your CTR, conversions, AND traffic! And if you’ve already discovered the power of retargeting, PinPoint will let you do it faster, so you can run more tests and campaigns. Plus, receive full protection under our complete, unconditional, iron-clad 30-day money back guarantee! And, we will guarantee your purchase for ______ days, meaning if you want to try it out and aren’t sure if you’re getting results, simply take it, try it for 30 days, and if you don’t like it? No problem. Simply contact us and we’ll refund 100% of your money no questions asked. 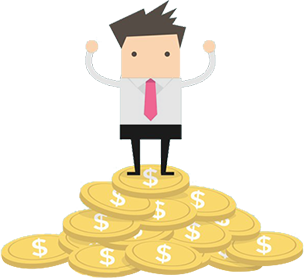 Start making more money with Facebook, Google, Fetchback, Adroll, Retargeter and Chango. P.S. Retargeting with PinPoint can boost your CTR by up to 1000% and can boost your conversions by up to 70%, depending on which network you’re advertising on. This is one of the best deals of the year and we may take it down at any time… Get it now. Copyright © 2015 PinPoint.com All Rights reserved.